​I grew up with dogs and inherited my love for all creatures from my mum. She has she has chickens, dogs, cats, terrapins and tortoises! After school I studied animal management at Merrist Wood and then went on to work at various kennels and catteries. I now work in a care home. It’s as if animals seem to find me when they need help... I’ve picked up various injured birds and have looked after them until they were well enough to fly. 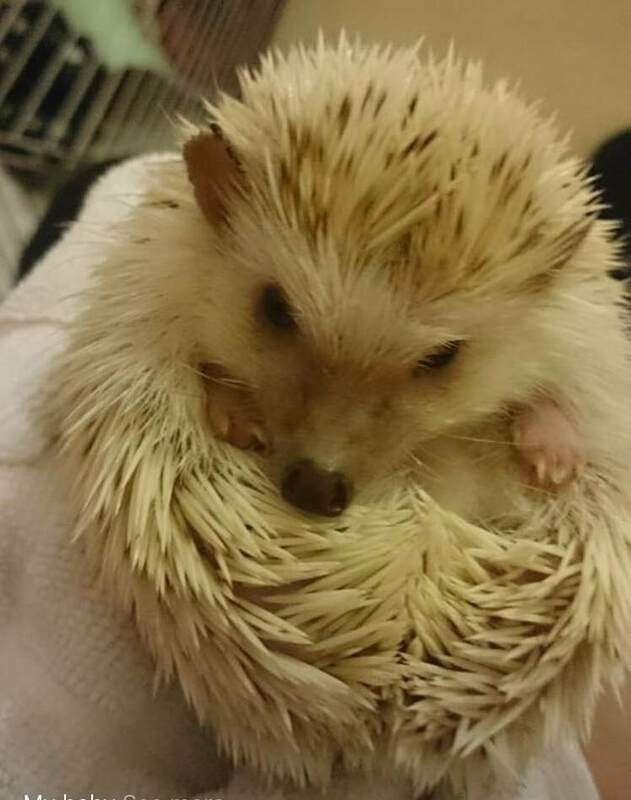 My rescues have included hedgehogs and I once had a recovering chicken live in my tiny flat with me (I hope my landlord is not reading this)! I met Rachael in 2017 and started volunteering at the kennels, which I do on my days off from working in a care home. I love the dogs we care for so much that I’m at the kennels whenever I have a spare moment – cleaning up after them, walking socializing and giving them lots of cuddles. Doing whatever I can to get them ready for their forever homes. Like the rest of the team, if there’s anything else I can do to help, I’m happy to give it a go – I’m doing my first fundraiser for Christmas this year and I’m joining the team on a support trip to Romania. My menagerie at home consists of 2 cats, Lilly Pot and Love Bug and Hazel, my African Pygmy hedgehog.